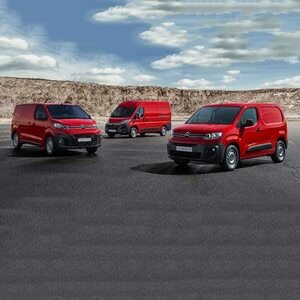 New Citroën Dispatch claims its second prize in two weeks at the VansA2Z Van of the Year Awards. 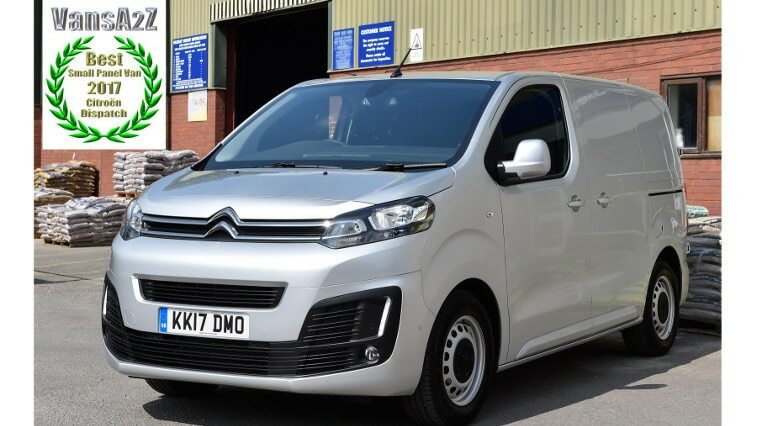 New Citroën panel van was named joint winner of the Small Panel Van of the Year trophy at an awards ceremony in London. 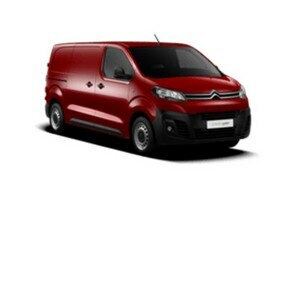 New Citroën Dispatch has scooped the title Small Panel Van of the Year in the 2017 VansA2Z Van of the Year Awards. The honour was presented to Citroën at an awards ceremony held in the Members’ Lounge at the home of English Rugby, Twickenham Stadium, in West London. This latest award for the New Citroën Dispatch will sit alongside those for Best Medium Van in the 2017 Van Fleet World Honours, and Light Commercial Vehicle of the Year and Medium Van of the Year from What Van?